Judy Skelton MA (Oxon. 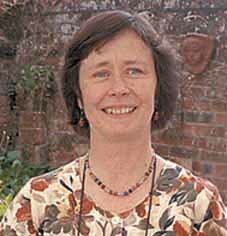 ), M.Litt., MSc, was born in 1946, graduated from Saint Anne's College, Oxford, having read Physics and, through VSO, went to teach the subject for two years in India. This led to a career in overseas development with such organisations as VSO, CARE, WaterAid and currently Population Concern. She is widely travelled with strong interests in music and Indian dancing. 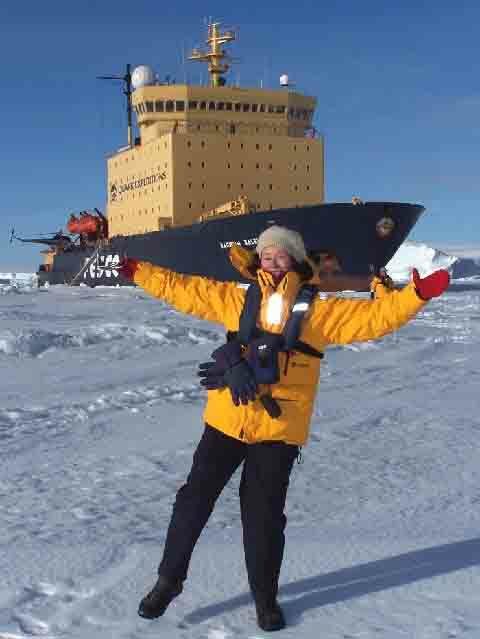 An ever-growing interest in the Antarctic, and particularly the Discovery Expedition, began about four years ago through reading her grandfather's journals at the Scott Polar Research Institute in Cambridge. Judy acquired the taste for travel early in life when the family accompanied her father, an officer in the Royal Navy, on postings to Malta and Gibraltar in the 1950s. Her career, in the voluntary sector of international development, involved living in a number of distinctly warm places, including India, Mexico and Tanzania. Then, in 1997, unaware of the consequences it would have, Judy read a travel book about Antarctica. She had grown up knowing that her grandfather, Reginald Skelton, had accompanied Captain Falcon Scott on his Discovery Expedition to the Antarctic from 1901-4, and she had occasionally dipped into her father�s books about it, but now she was seized with the desire to know about Reginald�s experiences in detail. A visit to the Ross Sea area of Antarctica, including McMurdo Sound where Discovery was moored for over two years, further fired her newfound enthusiasm. Judy then had to find a part-time job to enable her to spend time in the archives of the Scott Polar Research Institute (SPRI) in Cambridge, to which Reginald had bequeathed all his Antarctic papers: journals, correspondence and technical documents. At first, she intended simply to read these papers, but before long, with the encouragement of SPRI staff, she found herself working with another Discovery descendant on �Discovery Illustrated: Pictures from Captain Scott's First Antarctic Expedition�, a book to celebrate the centenary of the start of the expedition. The success of �Discovery Illustrated�, which had included quotations from Reginald�s graphic and lively journals, encouraged Judy to bring their full text to publication, under the title �The Antarctic Journals of Reginald Skelton: Another Little Job for the Tinker" to celebrate the centenary of the expedition�s return. She is currently working on two further projects related to Reginald Skelton: An illustrated catalogue of Discovery photographs (Reginald was in charge of photography on the expedition); a monograph on the early development of motorised sledges, on which Reginald worked with Captain Scott between his two Antarctic expeditions. She is also considering the possibility of a biography of Reginald Skelton. The �Friends of SPRI� exist to support the work of SPRI, principally through fund-raising, and Judy has served on the committee for some years, currently as Treasurer. 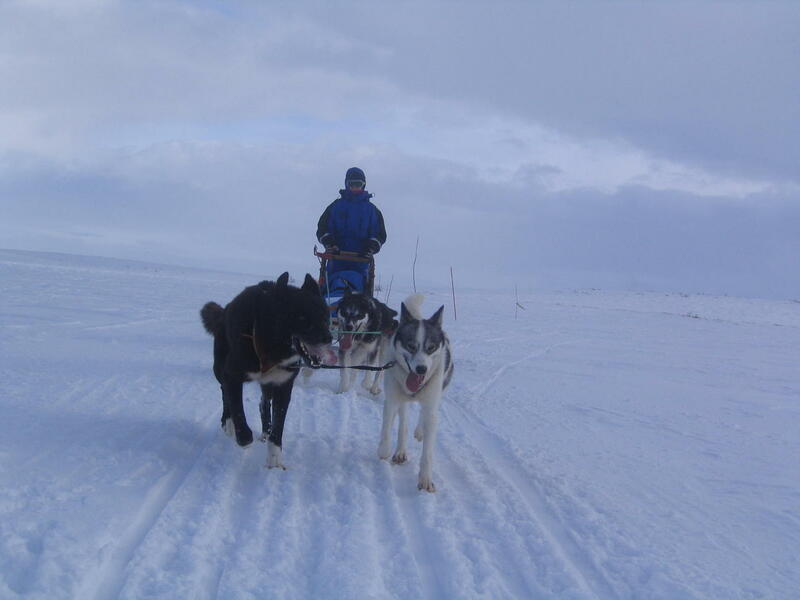 Sponsored events are a major source of the Friends� income, and in 2006 Judy went on their first �Great Dog-Sledging Challenge� in Arctic Norway. 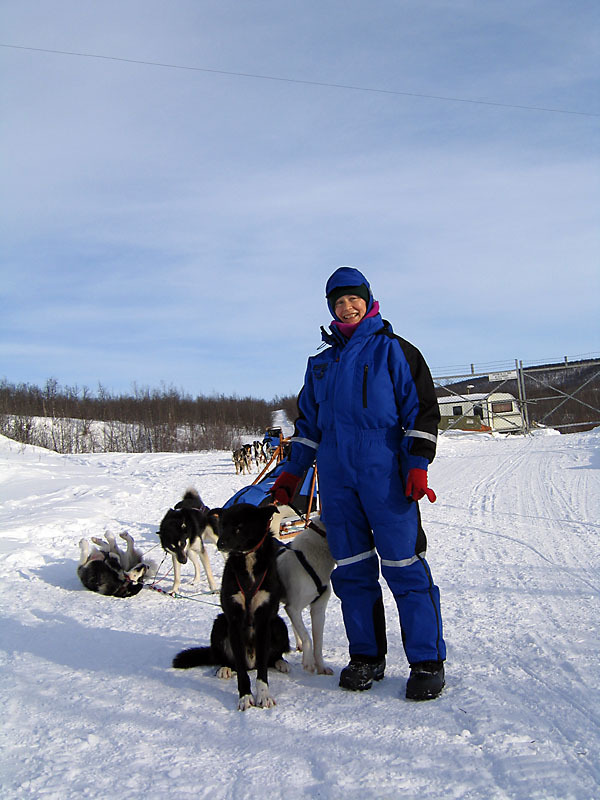 She hopes to go trekking in Greenland on a future event. In 2007, Judy and her grandfather were the subject of a Radio 4 programme in a series on inheritance.